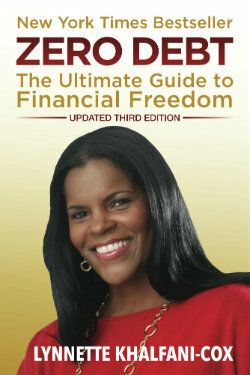 Q: I have never qualified for a tax deductible ira due to high income and 401(k) access through employers. Neither have I qualified for the Roth IRA. I understand beginning this year there is no income limit on a Roth conversion. Am I correct in thinking I can open a couple of non-deductible IRAs (one for this year and one for next) and then convert all the money to a Roth? No restrictions on income, no taxes due since the ira would be non-deductible to begin with, no penalties? It sounds too good to be true. Am I missing something? A: You are correct in your assumptions. 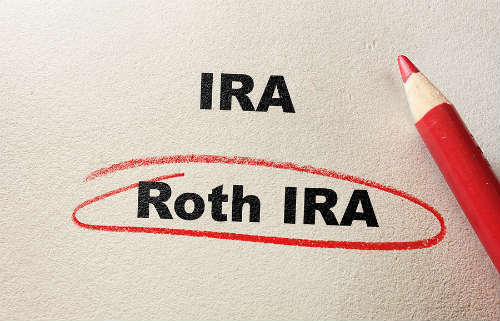 Yes, you can open two IRAs (one for 2009 and one for 2010), and safely convert them into a Roth this year because of the removal of the income limits on Roth conversions. I double-checked with an expert on this, David Mendels, who is a Certified Financial Planner and the President-Elect of the New York Chapter of the Financial Planning Association. David is also an adjust faculty member at New York University, as well as the head of the fee-based financial planning firm, Creative Financial Concepts, LLC. So he is very well-credentialed and I’m confident in his knowledge and expertise. He told me to offer you two caveats, just to make sure your efforts go smoothly. First, if you have any existing IRAs that are traditional IRAs or IRAs other than the new ones you plan to open, be aware that your basis will be calculated over the combined IRAs that you have, not just the ones you are opening now. Second, to make sure you don’t experience any future issues if any questions ever arise, keep very clean records about this for the future. Here’s how: wait a brief period after you open the non-deductible IRA before you do the conversion. David suggested that you wait a week or so – or as long as it takes until the IRA custodian has a record that your original contribution was a non-deductible IRA. After that’s done and you have written confirmation, then go ahead and do the conversion. A final tip: you can open two IRAs if you want, but you certainly don’t have to. If you prefer to keep things simpler (again, from a paperwork and record-keeping standpoint), you can just open a single non-deductible IRA. Put in your contribution for 2009 — you have to do it by April 15, 2010 — and make sure that the contribution is specifically designated for 2009. Then you can make another, separate contribution that is specifically earmarked as a 2010 contribution. Either way (one or two IRAs) accomplishes your goal and allows you to ultimately convert two years’ worth of IRA contributions into a Roth.